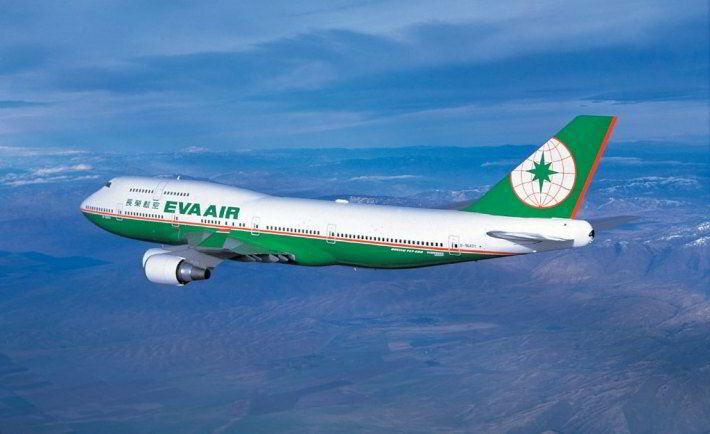 EVA Airways is headquartered in Taiwan, with its main hub the Taiwan Taoyuan International Airport. The airline has flights to dozens of destinations that are located within Asia, Europe, North America, and Australia. 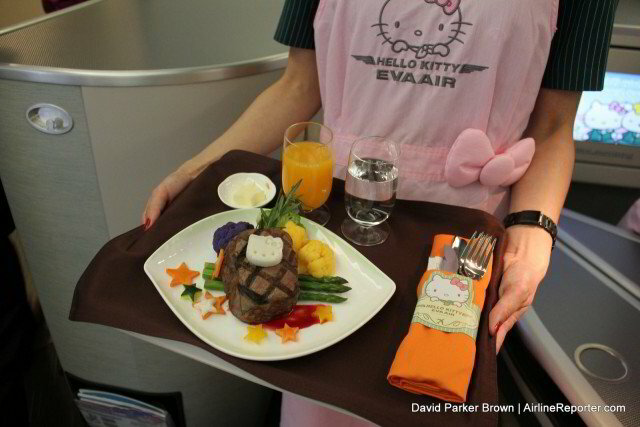 EVA Airways also has a subsidiary called UNI Air that flies to locations within Taiwan. EVA Airways offers international travelers the option to choose from Royal Laurel Class, Premium Laurel Class, Business Class, Elite and Evergreen Deluxe Class, and Economy Class. Simply Business Class offers tickets for EVA Airways Royal Laurel Class, Premium Laurel Class, and Business Class options. Royal Laurel Class tickets provide travelers with an extremely comfortable seat that extends into a fully flat bed, a private TV, a private power charging station, plenty of storage space, and more. Premium Laurel Class seats offer comfortable seats that are able to fully recline, a private TV, a private power charging station, delicious food, and more! The Business Class ticket offers private power outlets for charging your laptop or iPod, a private TV, private storage space, and comfortable seats.